Supreme Mandarin School was established in 1994, which is in the city of Surrey of Great Vancouver in BC. It has mainly been focused on teaching Mandarin, Hanyu Pinyin and Simplified Chinese Characters. The textbook we used was imported from China, which has been written specifically for the oversea students to receive a formal and systematic education in Chinese language. The grades are provided as follows: Kindergarten (4+ years), Grade 1 to Grade 12, provincial Challenge Test and Oral Conversation focused. The courses provided are suitable for both Mandarin or non Mandarin speakers. During learning Chinese, students also learn Chinese traditional culture through a set of selected Children’s songs, Songs, Poems, Plays, Stories, Idioms, Allusions, Three-character script, Thousands of words, Family name trees and Historical stories. By this way, students will learn language, culture and good behavior together. With a high standard, a mission of “Teaching behavior, Delivering knowledge and Solving confusions” and a good knowledge of Chinese literary, our instructors are experienced and responsible, rigorous teaching and full of love. They adopt a simple, progressive and edutainment teaching approach to get students to obtain a solid and effective skill of listening, speaking, reading and writing in Chinese. Because of these achievements, the students from this school have passed the provincial examination by 100% over the years. And also, one of non-Chinese students was selected as an actor by a Chinese film director. Based on the philosophy of “Teacher is a coach; Parent is sparring and School is a director”, we established a network to link parents, teachers and school together. We also set up a WeChat group for teachers with the purpose of learning each other, sharing the experiences and improving teaching quality. 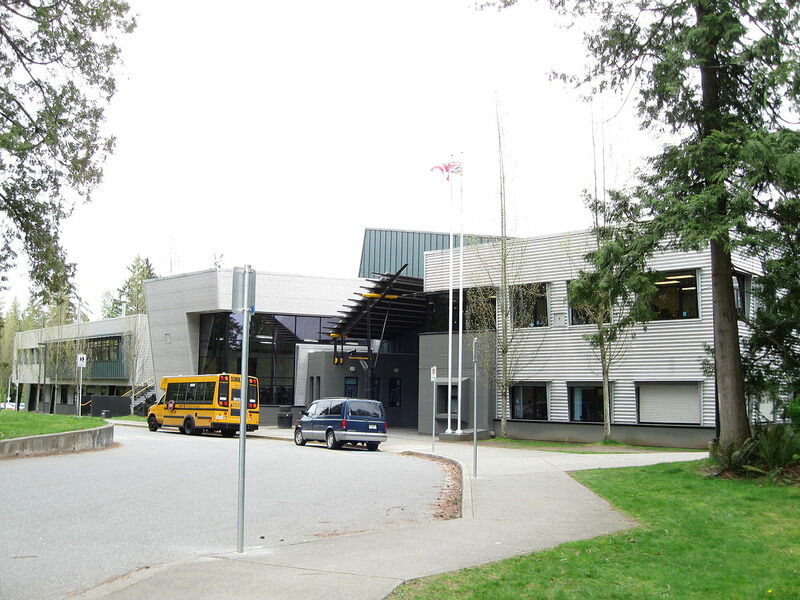 In order to provide a nice place for students to learn and grow up in a cheerful atmosphere, we rented the public schools as school campus at Fraser Heights Secondary School (16060 108 Ave, Surrey, BC, V4N 1M1) in North Surrey, and Princess Margaret Secondary School (12870 72 Avenue, Surrey, BC, V3W 2M9) in meddle Surrey near Delta. The students enrolled are from Surrey, Langley, Delta and Burnaby. Also, in order to help students learn more about Chinese traditional culture, we actively organize or participate in the winter camps such as “Happy New Year Tour in China” and “Family Tree Seeking Tour by Youth”. Over the years, the school has been dedicated to teaching Chinese, adhering to the Chinese culture, and promoting the multiculturalism in Canada. By the mission of cultivating students’ universal value and social responsibility, we rigorously study and work hard to spread Chinese traditional culture. We wish all of our students all the best in their future endeavor. 开设除高级班以外的的全部课程。All courses except advanced level are offered at this location. 开设从幼儿班到高级班的全部课程。All courses from kindergarten to advanced level are offered at this location. * 该地点开设除高级班以外的的全部课程。All courses except advanced level are offered at this location. * 该地点开设从幼儿班到高级班的全部课程。All courses from kindergarten to advanced level are offered at this location.